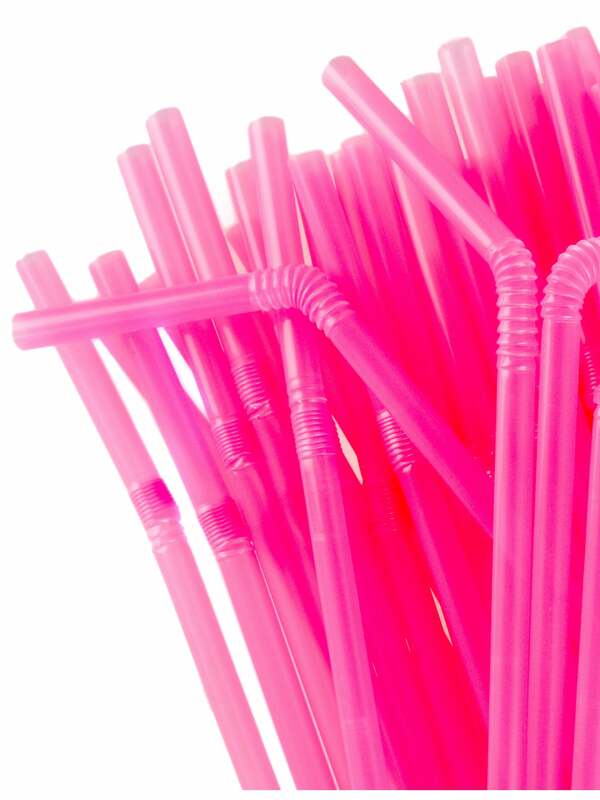 Make the cocktails and pop in these funky pink straws. With this generous pack of straws you will be able to provide everyone with lots of fun drinks all night long. We even have some free cocktail recipes in our free hen party planner with every order! Pink straws with a flexible joint. Create the perfect relaxed atmosphere for your stressed bride to be!